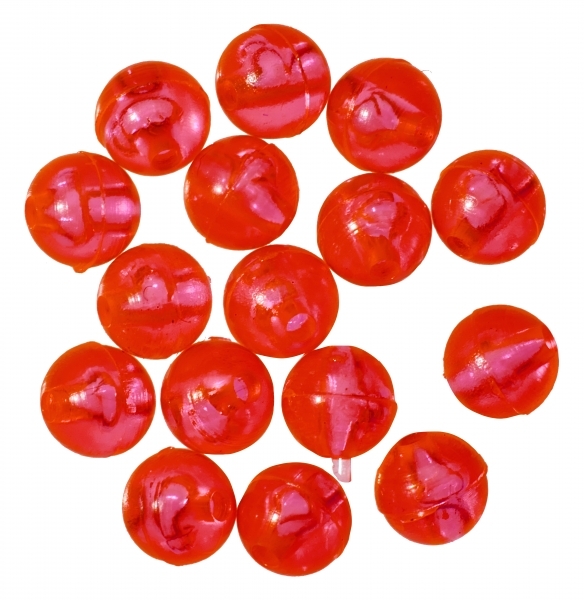 Gunki Carolina Red Beads 6.5mm serve as a shock-absorber for your knots. Bright Red to add extra touch of colour increases the attractiveness of your Carolina rigs. Supplied in packs of 15 beads.